Personalized cups napkins plates. And also free shipping. Ask for a quote or tell us what you would like to order, we’ll send you a proof to approve. 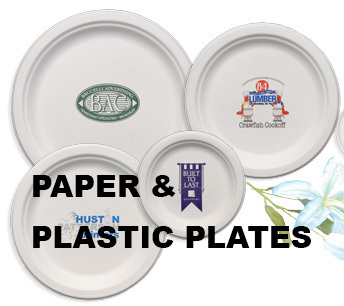 We offer wholesale pricing on personalized cups, napkins and plates. 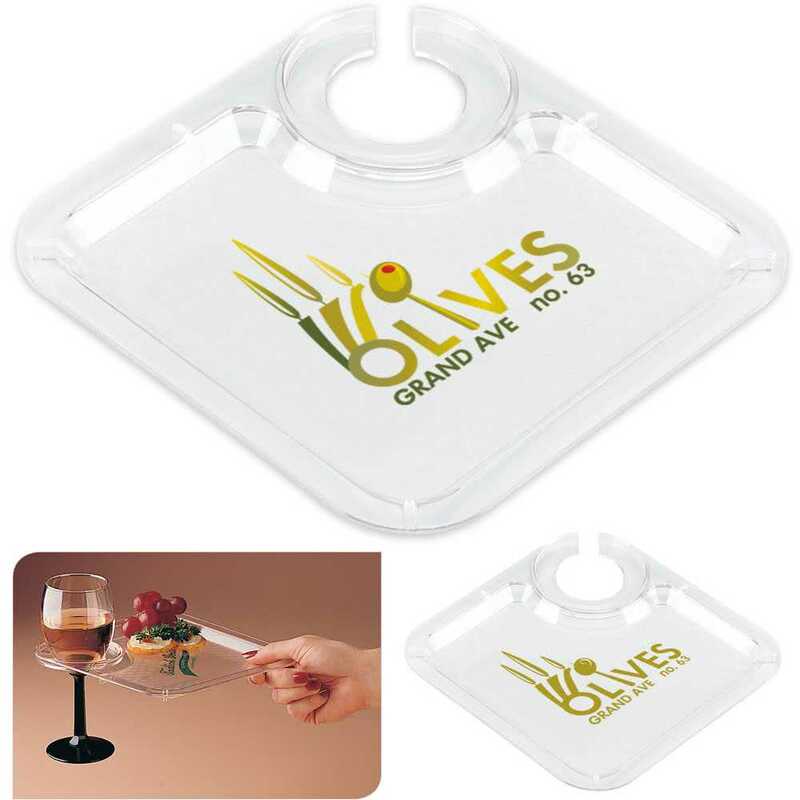 We’re the home of the popular printed butler trays, why not brand your party with these fabulous trays? We also custom print full color paper and plastic cups – that’s right, we cover the whole cup with beautiful, bright living color! Ask for your templates, we’ll send them for you to play with. 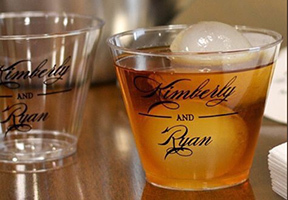 Get wholesale custom printed party items. We offer full color printing too. Brand your party and event because you want the best. Also shipping is free. 2) For charity events and balls, it’s expected. Remind your guests who the beneficiary is. 4) Corporate event? How can you NOT have your logo and brand on napkins and cups? 6) Personal party? Have some fun, birthday? holiday? Add some umph! 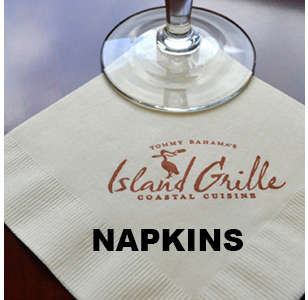 Add a message to napkins and cups. 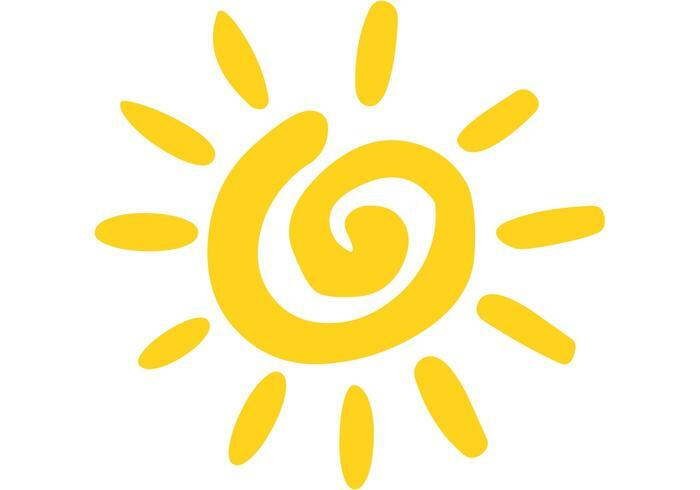 7) We offer the best quality, fast, free shipping and full color imprints! Love the cups and napkins, we ordered them for our wedding and they arrived on time and perfectly printed. Thank you! 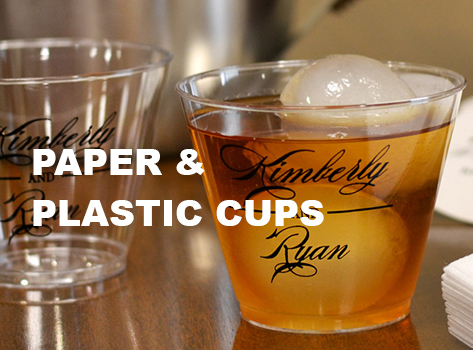 Thank you for working with us on the tumblers. The logo came out wonderful. It was a pleasure working with you. We will order again, soon. Your patience was a pleasure. Thanks for helping us get the image right. The napkins came out just as expected and on time, too!